CLOSEOUTS. 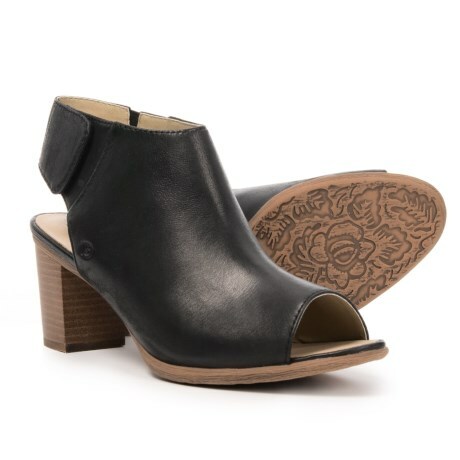 Josef Seibel Bonnie 09 shoes have a smooth leather upper, an airy peep-toe design and a stacked heel for a classy complement to your at-work outfits. Available Colors: BLACK NESTY OIL. Sizes: 36, 37, 38, 39, 40, 41, 42.